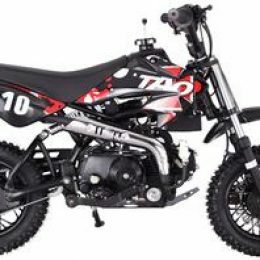 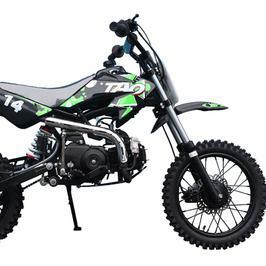 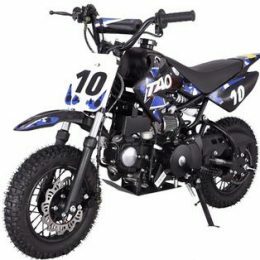 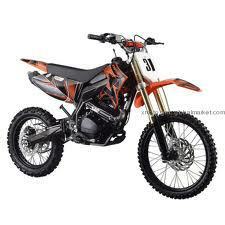 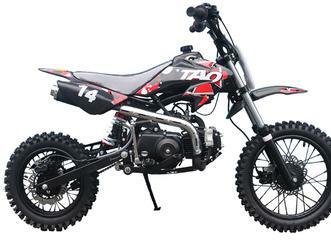 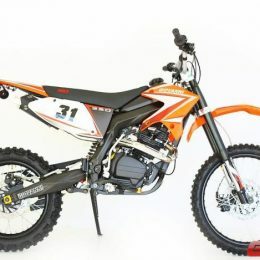 The Youth 125cc Dirt Bike is equipped with front and rear Hydraulic Disk Brakes, Kick Start, Dual front Adjustable compressed coil shocks & a Rear adjustable Mono Shock, Nice Rubber Knobby Off Road Tubeless Tires it also comes standard with a 4 stroke gas engine that can accept Honda Parts. 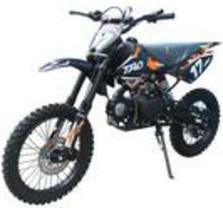 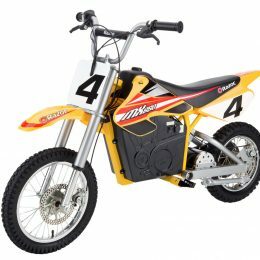 The 125cc Youth Dirt Bike comes complete with Instructions & Tool Kit. 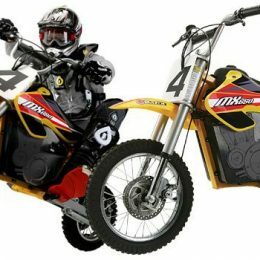 This Awesome 125cc Youth Dirt Bike can hold up to 350 pounds, but is perfect for any teen out there. 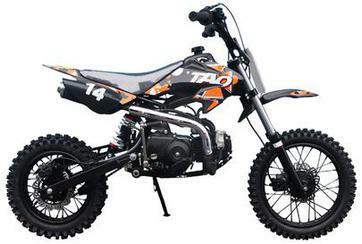 Equipped with an over-sized front and rear hydraulic disc brakes. 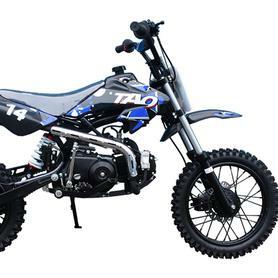 Strong High Quality dual front inverted shocks and rear adjustable Air/coil Mono shock with over-flow reservoir, can take a beating and keep on ticking.